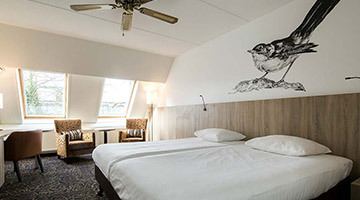 Hotel-Restaurant De Broeierd-Enschede is located on the outskirts of the charming city of Enschede. This new, 4-star hotel was built in authentic Saxon style and has a rich history that is still palpable to this day. Thanks to its diverse surroundings, the luxury hotel is the perfect place to start an incredible cycling or hiking adventure. 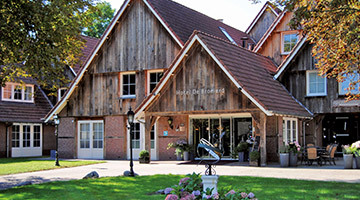 When you stay at Fletcher Hotel-Restaurant De Broeierd-Enschede, you can count on a wonderful stay for the whole family. 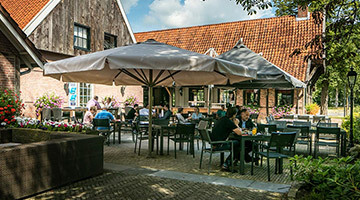 The hotel features the stylish Restaurant De Broeierd, a welcoming hotel bar, a lovely terrace that is a great place to spend a sunny day and spacious, comfortable hotel rooms. Restaurant De Broeierd is located in Twente’s oldest inn. The combination of authentic atmosphere and modern design creates a lovely ambience. You can visit the restaurant for the full buffet breakfast or a delicious lunch or dinner. The head chef works exclusively with wholesome, organic and regional products. The hotel bar is an excellent place to sit and enjoy a drink. 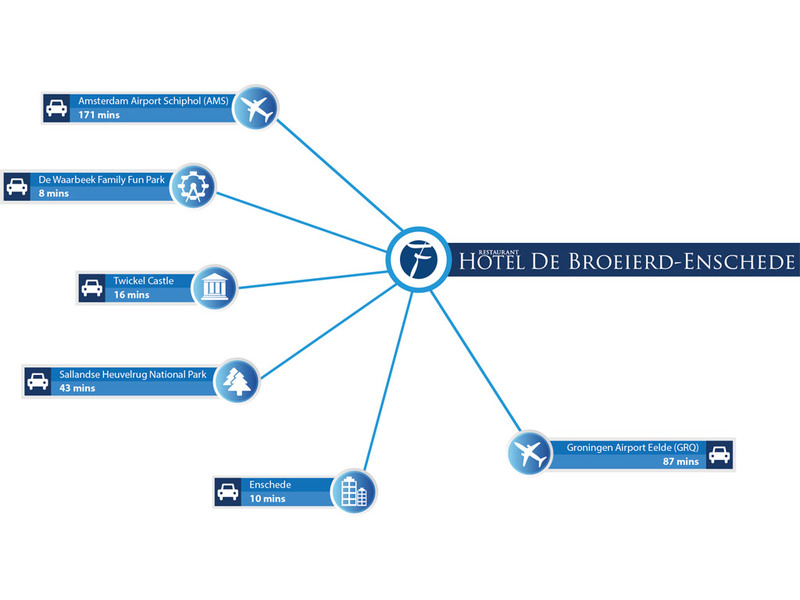 You can visit the 4-star Hotel-Restaurant De Broeierd Enschede for business purposes as well. The hotel features 6 multi-functional rooms for events and conferences. This luxurious hotel in Enschede is the perfect place for nature and culture lovers. The bustling centre of Enschede is just a few kilometres from the hotel and the Netherlands’ most stunning hiking area is just a stone’s throw away. There is something for everyone. Hotel-Restaurant De Broeierd-Enschede counts the University of Twente, the De Grolschveste stadium and beautiful nature reserves as its neighbours. You can go on wonderful cycling and hiking adventures or take in some culture in the vibrant centre of Enschede. 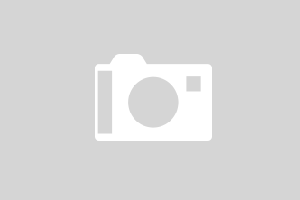 Hotel-Restaurant De Broeierd-Enschede offers many facilities for a pleasant stay. There is the stylish Restaurant De Broeierd, the charming hotel bar, and a beautiful terrace where you can relax on sunny days.